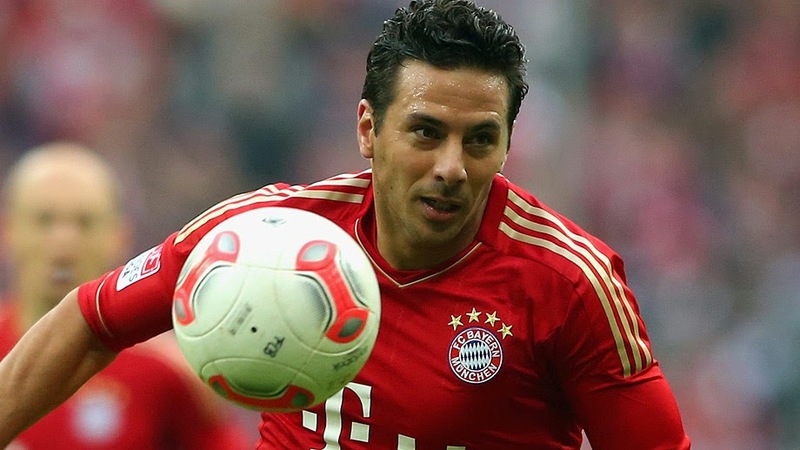 Peruvian striker Claudio Pizarro joined Bayern in 2012 for a second stint after spending 6 years with the club previously between 2001 and 2007. The 36 year old has been capped over 70 times for his native Peru and has yet to officially retire from international football. Even though he rejoined Bayern at the age of 34, Pizarro has managed to average nearly 0.5 goals per game ratio, an impressive stat for his age. Sergei Ignashevich is in his 10th season with CSKA after coming over from city rivals Lokimotiv at the age of 25. The Russian international central defender has spent his entire career in the Russian league, while picking up over 100 caps for his national team. Although Frank Lampard is on loan at City, he is currently the oldest footballer on their roster. At 36 years of age the England international midfielder still manages to contribute to the success of his new club, even scoring a crucial goal against his former outfit Chelsea about two weeks ago. Lampard has recently retired from international duty, finishing his career with The Three Lions having played 106 times. The 'man of the hour' so to speak, and the footballer who started this whole list to begin with. With his goal in Manchester against City earlier this week, Totti became the oldest goal-scorer in the UEFA Champions League. The former Italian international has played with just the one club AS Roma his entire career, picking up more than 500 matches to his name. 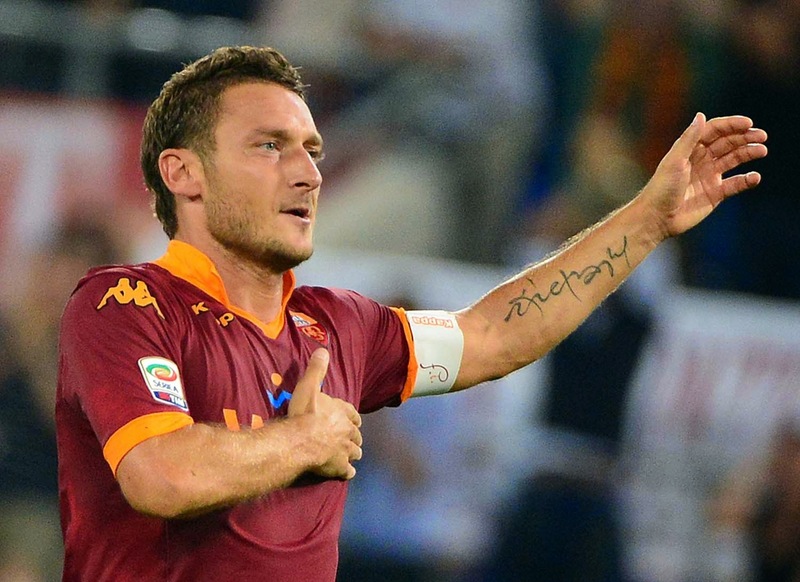 Totti also played for The Azzurri on 58 occasions before retiring from international football in 2006. 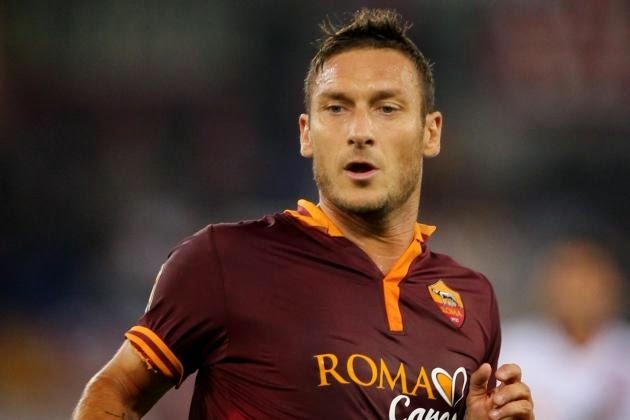 At 38 years of age, there is not a single footballer in this year's Champions League tournament who can surpass Totti's record. Niki Zimling is the first footballer on this list that comes in as the oldest in his club, but is under 30 years old; he is however, not the youngest of the bunch here. Zimling, like Frank Lampard is on loan at his current club from Mainz 05 where he had been since last year. The defensive midfielder is a Danish national and had played for his country 21 times to date. It is not at all surprising the Ajax's oldest player is not even in his 30's considering that for the most part the club sells off most of their talented footballers before or during their prime years. 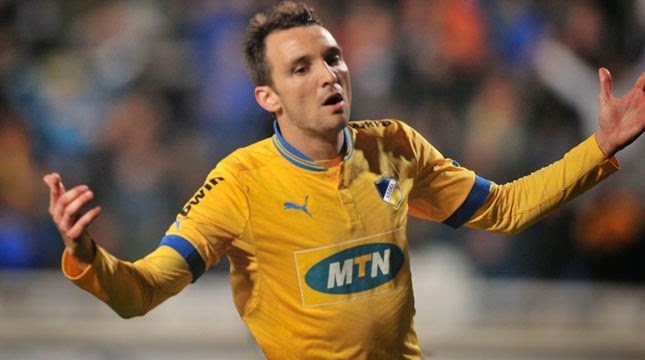 Brazilian forward Gustavo Manduca is in his fourth year with Cypriot club APOEL and is now their oldest player at 34. He had never played for his country and has been a bit of a journeyman having played for 11 clubs in his 17 year professional career. After Carles Puyol's retirement from football, Xavi Hernández became the oldest field player on Barcelona's squad at 34 years of age. A decorated midfielder, Xavi has spent his entire career with Barcelona featuring in nearly 500 matches, and has helped his national team Spain win the FIFA World Cup in 2010 and the two UEFA European Championships, picking up 133 appearances for his nation in the process before retiring international football earlier this summer. 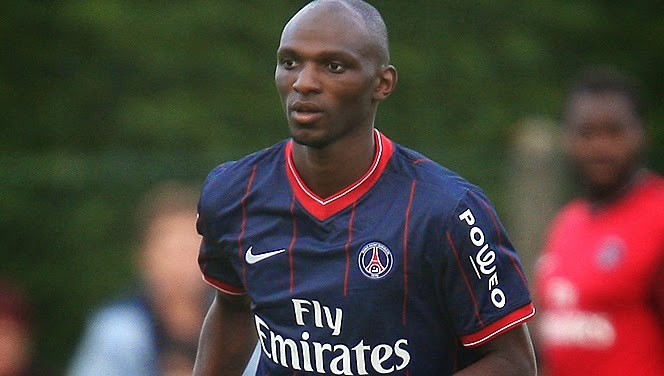 The man with the 1 cap for his country, Zoumana Camara is a 35 year old Frenchman and is currently the oldest field player on PSG's squad. Camara made 1 appearance for the French national team in 2001 and was never called-up again. Aside from 13 matches on loan at Leeds United, and two seasons at Inter Milan where he managed to register not a single appearance for the Italian club, Camara spent his entire career with clubs in France. 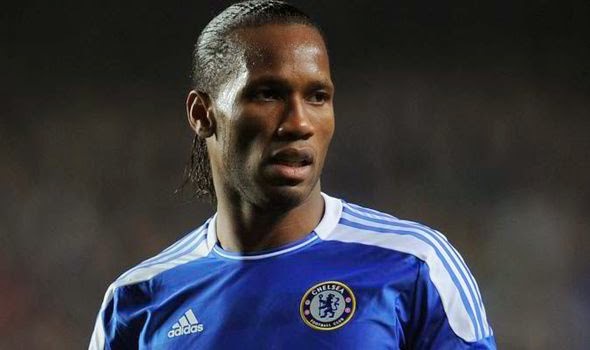 After leaving for China and then Turkey, 36 year old Drogba is back with The Blues and is now the oldest footballer on the squad. Unfortunately, the Ivorian has yet to score a goal in his 3 appearances with Chelsea this year. Drogba has picked up over 100 caps for his national team Ivory Coast. 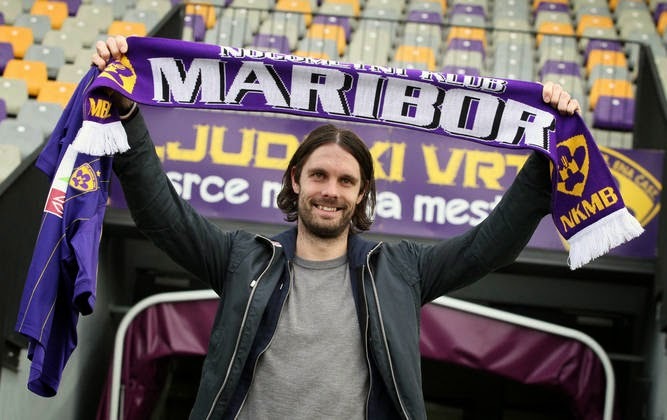 Marko Šuler is the oldest in his Maribor side at 31 yeaers of age. The Slovenian former international defender has been with the club since 2013 after unsuccessful time with Polish side Legia Warsaw. The defender played on 39 occasions for his national Slovenian team, even scoring 3 goals in the process. 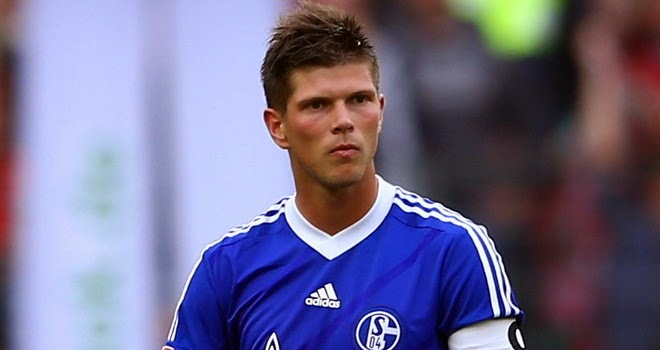 After joining German side Schalke in 2010 at the age of 27, Klaas-Jan Huntelaar can now call Gelsenkirchen home as he had spent more time with 'The Miners' than any other club in his 12 year professional career. Huntelaar is still a part of the Dutch national team also, having already accumilated over 60 appearances for the Oranje. There we go, the youngest "old man" on our list, Egyptian international midfielder Shikabala. Mahmoud Abdel Razek Fadlallah is his full name, and fan-favorite in Egypt Shikabala although has never been a crucial player for his national side, he has made 26 appearances for his nation since his first call-up in 2005. 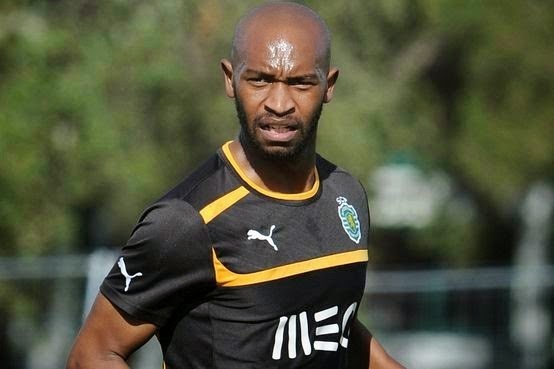 This is the first year for Shikabala with Sporting CP, with most of his career been spent with Egyptian power-house Zamalek. Just liek in the case of Dutch club Ajax, it is not too surprising to see that Sporting's oldest player is just in his late 20's as they too sell off the majority of their talent prior to their prime footballing years. 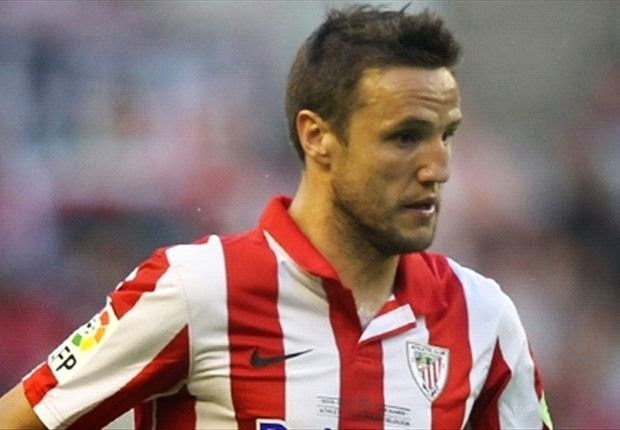 Although Athletic Bilbao was not Gurpegui's first professional club, the 34 year old defender has been with the outfit since 2002. At 34 years of age Carlo's is the captain of Athletic Bilbao and has played with the club on 278 occasions to date. There can't be two footballers on this list with one single cap for their national team, can be? Well, oddly enough it is possible as 36 year old Dzmitry Likhtarovich played for the national Belarus team just once in 2007, in the same way Zoumana Camara did for France. Likhtarovich had been with BATE for 13 years to date after joining the club in 2001 from another Belarusian club Dnepr Mogilev, where he had spent the first seven years of his professional career. Once considered to be the future of Portuguese football, Ricardo Quaresma is back in his native Portugal with FC Porto for the first time since leaving this same club in 2008. The winger, although hasn't retired from international football, only managed to pick up 35 caps since 2003. Shevchuk is the second Ukrainian footballer on this list and at 35 he is the oldest field player for Ukrainian outfit Shakhtar from Donetsk. 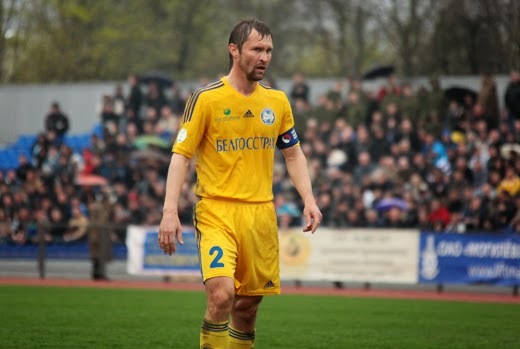 Shevchuk is still considered to be an active Ukrainian international as he has not retired from international football as yet. 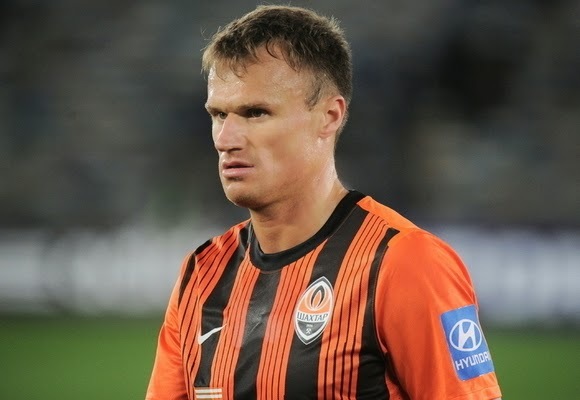 The 35 year old has been with Shakhtar since 2005 but has officially been with the club for 11 years, as he had a previous two year stint with "The Miners" from 2000 to 2001.